Howzat?! 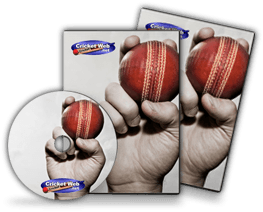 Test Cricket Manager is a shareware game by EMK software for Windows (not sure what versions but I believe it will support 3.1/95/98 and maybe NT). Considering the game is being marketed as shareware there is no ordering details or price any where in the program and there is no accompanying documentation. 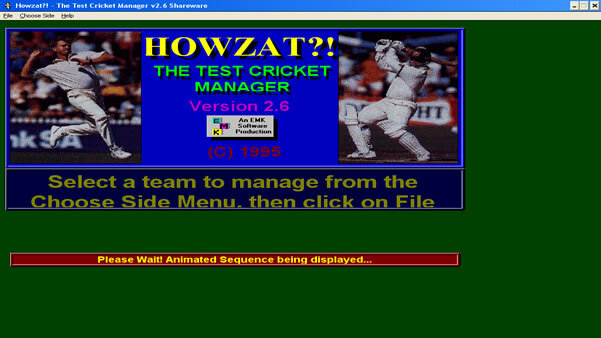 How would you rate Howzat Test Cricket Manager?